When Ravin first said ‘I love you . . .’ he meant it forever. The world has known this through Ravin’s bestselling novel, I Too Had a Love Story. But did Ravin’s story really end on the last page of that book? On Valentine’s Day, a radio station in Chandigarh hosts a very special romantic chat show. Ravin and his three best friends are invited as guests to talk about Ravin’s love story. But surprisingly everyone apart from Ravin turns up. As the show goes live, there is only one question in every listener’s mind: what has happened to Ravin? To answer this question the three friends begin reading from a handwritten copy of Ravin’s incomplete second book—the entire city listens breathlessly, unable to believe the revelations that follow. 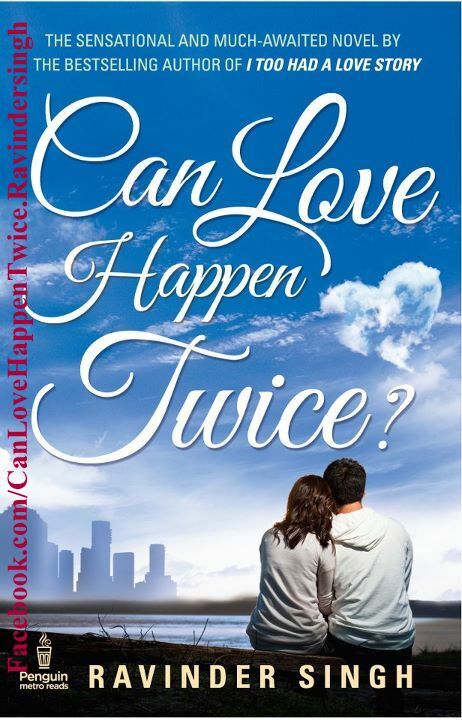 Download Cover Page of Can Love Happen Twice? Details of Book: Can Love Happen Twice? Book: Can Love Happen Twice?